Literary Lindsey: It's Monday and it has been quite a week! Hey there, party people. How are things going? It's been quite a week around here. Do you remember in Angela's Ashes when they refer to the second story of their house as Italy because the downstairs is freezing and the upstairs is warm? My house was a visit to Italy this week. Our pipes froze sometime during Tuesday/Wednesday. Thankfully, it was only the ones that heated the downstairs so we were fine for sleeping. We lived upstairs for a few days, which had the uncomfortable effect of making us feel like we were sick even though everyone was healthy. My husband and a friend valiantly worked to heat the pipes back up. And then the pipes started bursting. At which point I took David and escaped to my mom's house for the day. 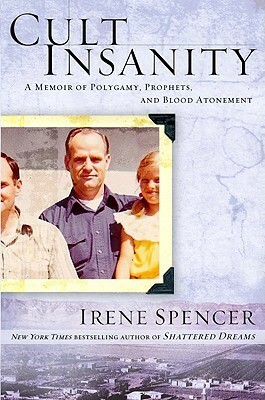 Thank you husband....I apologize for abandoning you, but sanity had to be maintained. So our house is a mess, but we have heat again! Oh, and did I mention that I am singing in/organizing a benefit concert for this weekend? I'm a bit frazzled and trying to prioritize between the concert and sorting through all of the things that got a soaking when the pipes burst. Enough about my crazy life. I'm moving on to the books. Unless of course you live in central NJ and you want to come to our concert - you can find all of the details here. Oh no, Italy! That sounds like a mess :( I hope your house is back to normal soon! Thanks Jennifer! It's slow going, but I know things could have been so much worse. That is terrible about your pipes but at least you had some heat and a place to escape to when all else failed. I hope you get adjusted soon. Things like that always throw your day off kilter. 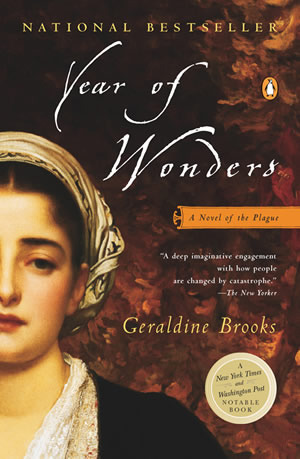 I want to read Year of Wonders. It looks really good. Year of Wonders was great. 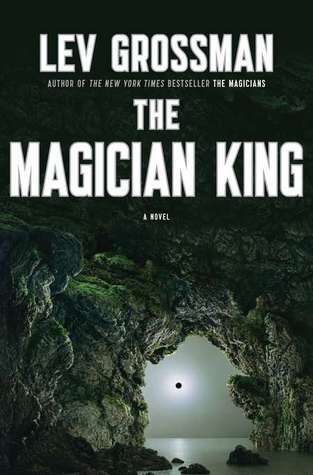 I think Geraldine Brooks is becoming one of my favorite authors. Oh I hope you liked Year of Wonders as much as I did. I read it a bazillion years ago it seems. It's one I'd probably re-read. 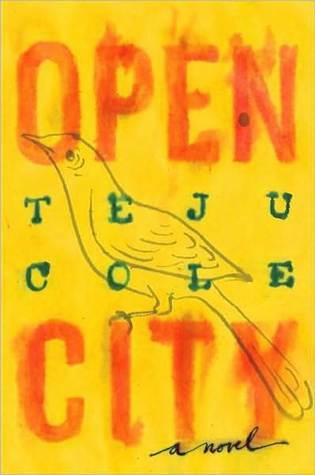 I did not have such good luck with Open City, but I hope it treats you right. I did love Year of Wonders...I thought the ending was a bit abrupt, though. Have you read March yet? I haven't heard much about Open City, so I am going in with no preconceptions. I haven't read March yet, but I do have it here in the house somewhere (story of my life). LOL I've been a little hesitant to pick it up because I'm one of eight people IN THE WORLD who did not enjoy Little Women. Haha...there might be more than eight. I'm interested in the parallels between the March family and the Alcott family. Perhaps it's harder than we think to write true fiction. Oh no, sorry about the frozen pipes! Glad you were able to stay warm upstairs! Best of luck with the concert. Thanks so much! I hope you have a wonderful week. What a nightmare! I hope it get sorted out quickly for you! Year of wonders looks like a really good book! Thanks - it's going slowly but surely. Year of Wonders was really interesting and I liked that it was set in a historical time period that is not written about very often.